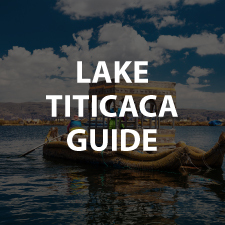 Uyuni Bolivia: Our 2018 detailed guide from how to get there, where to stay, how to book the salt flats along with other tours and more! Uyuni lies at the edge of an extensive plain at an elevation of 3,700 m above sea level, with more mountainous country to the east. Salar de Uyuni, amid the Andes in southwest Bolivia, is the world’s largest salt flat at 10,582 square kilometers. 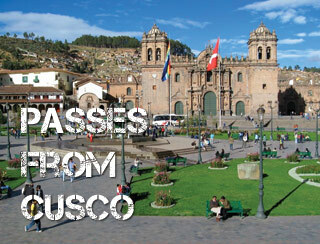 Each year the town receives approximately 60,000 visitors from around the globe. Uyuni has a tundra climate because the mean temperature in the warmest month is below 10 °C. 1. 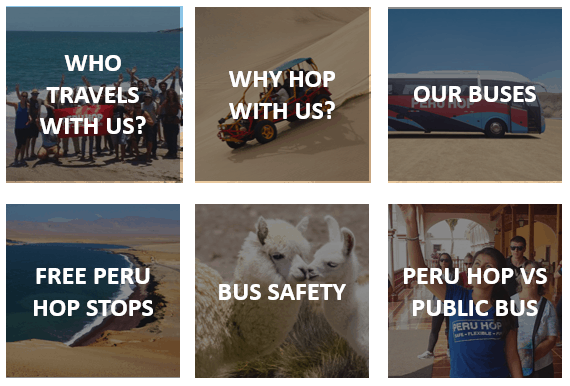 Where is Uyuni located and how to get there – Compare transportation options. 2. How to prepare yourself– Things you should know to be ready for your trip. 3. 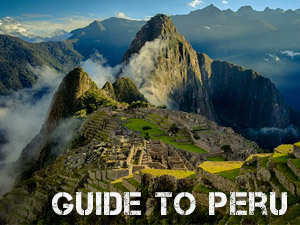 Must do in Uyuni– A list of the most popular activities for travellers. 4. 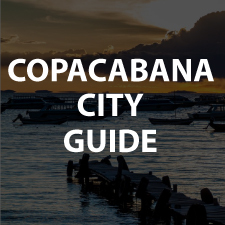 Useful Tips– Our recommendations to make your trip that little bit easier. Salar de Uyuni is the world’s largest salt flat, spanning over 4,000 sq. miles (10,582 sq. 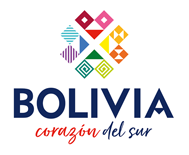 km) in south-western Bolivia. It was part of a prehistoric salt lake, Lago Minchín. Unlike traditional deserts which are filled with sand, the Salar de Uyuni features vast expanses of glistening white salt. Salt water deposits seeped from the surrounding mountains. Since there is no outlet to the sea, they were deposited here which is the lowest point of the Altiplano plateau. That water then formed a giant lake. 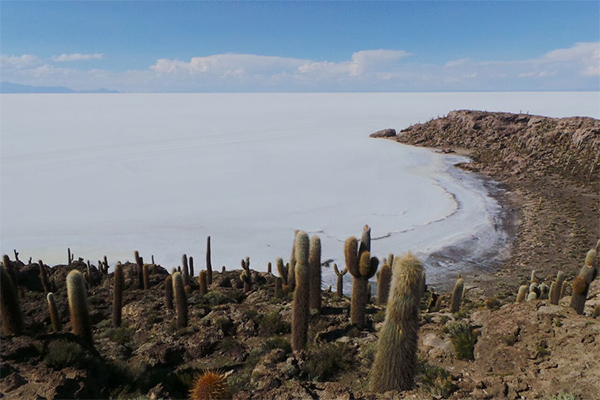 High salinity means that whilst this vast lake has long since evaporated under the sun, a thick crust of salt remains, forming what we now know as the Salt Flats of Salar de Uyuni. 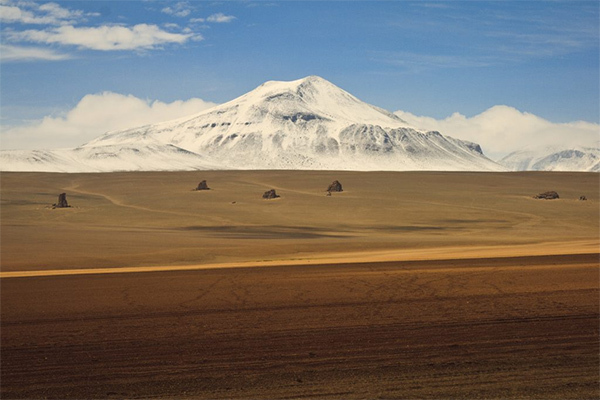 The Salar sits at approximately 3650 meters (11,975 ft) above sea level. There is no place else like it in the world. 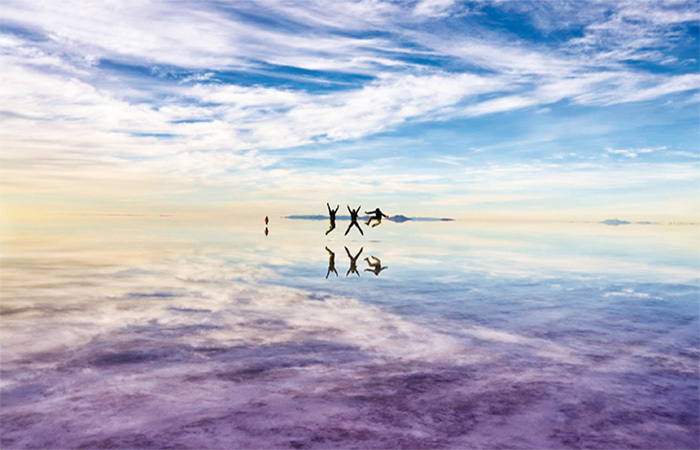 In the dry season, Salar de Uyuni is a special sight not to be missed. However, rain during February to April make it a totally different experience. As a thin sheet of water (a couple of inches) covers the flats, it reflects a perfect representation of the sky above so that it is impossible to tell where sky ends and the land begins. This mirror effect has given rise to spectacular photo opportunities. 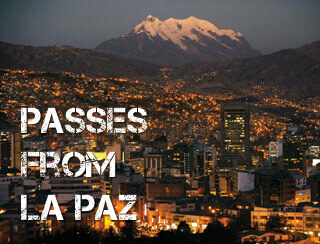 The town Uyuni is 569 km away from La Paz. To get there, you can opt for a plane, a bus, or a train. 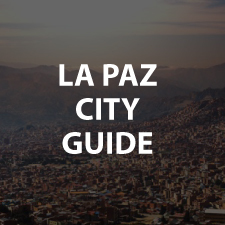 Bus journey is the cheapest option and will take you around 10 hours to get there, with buses leaving daily from La Paz. Trains run between Oruro and Uyuni four times a week with connecting buses. 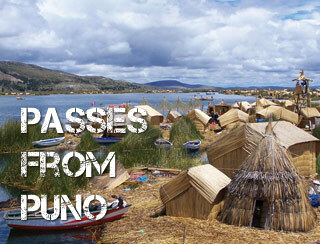 This option is perfect for those who want to stop in Oruro and explore this fascinating historical town. 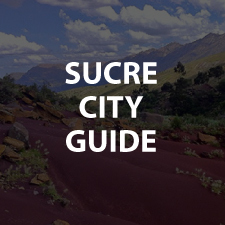 Alternatively, you can also travel to Uyuni from Sucre and Potosi, beautiful and interesting Bolivian towns worth exploring. For those who are short of time and prefer to fly, check Amazonas Airlines flying between La Paz and Uyuni. Uyuni region is cold. And when we say cold, we truly mean it. In the night, the temperature may go down to minus 20 Celsius so make sure you bring plenty of warm clothes, especially for the tour on Salar de Uyuni. Also, do not forget that Uyuni is 3,500m above sea level and you may need to adjust to an altitude. Do not forget to bring good UV protection, sun can be very harsh in this region! Being the world´s highest and largest salt flat, Salar de Uyuni is one of the most beautiful places in the world with a dreamy and surreal atmosphere. 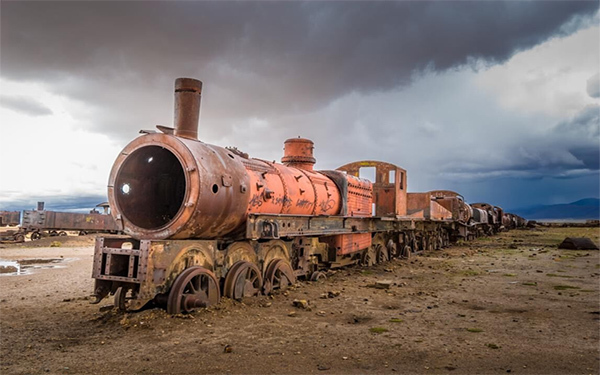 An open-air train cemetery, the place holds a selection of old train locomotives from the times when Uyuni was an important transport hub for whole of Latin America. Combined with an eerie landscape, the train graveyard is beautifully haunting experience. The peculiar colour of this big red salty lagoon is a result of the pigmentation of algae sediments. 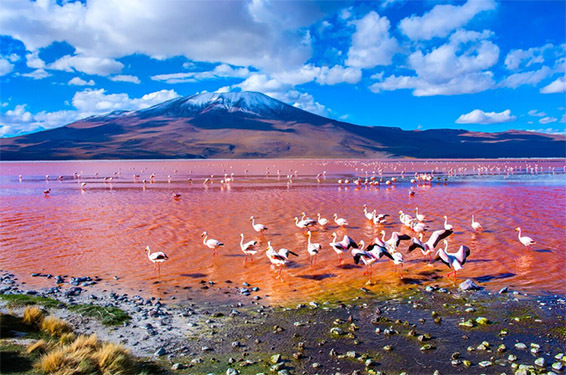 As if the lagoon was not beautiful enough, it is also a home to three different species of colourful pink flamingos. The desert is famous for its unusual and fascinating landscapes. Dozens of sand colours contrast strongly with the deep blue colour of the sky, the strangely shaped clouds and the snowy peaks of the volcanoes. Add the oddly shaped, scattered rocky formation, and you may as well be in one of the surreal pictures of Salvador Dalí. A strange island that appears as if from nowhere above the salty white desert. Add a forest of native giant cactus and wandering alpacas to the overall surreal atmosphere, and you have one wonderful lifetime experience. Most Salt Flats tours are safe and reliable; however, the conditions are basic in this area and you should be aware of this. 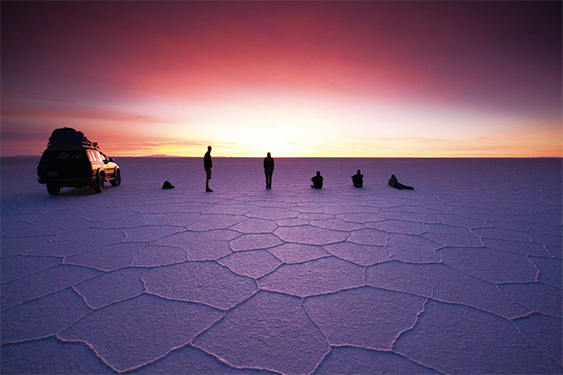 The Salar de Uyuni is one of the harshest environments for vehicles on the planet and occasional vehicle issues can happen, this to a certain extent is unavoidable. The drivers are used to breakdowns and are pretty adept at fixing their vehicles. They are always willing to help each other out and you are usually not stuck for long – so a bit of patience is often all you need. Food will be basic. The unique setting of endless salt flat at Salar de Uyuni make all kinds of crazy perspective photography possible. Here we have our top tips for great Salt Flats photos to add to your collection. Bring as much small and interesting items as possible: toy animals and action figures, toy vehicles and regular props such as sunglasses, hiking boots, and water bottles can all be turned into something funny and useful. To set up for the shot the photographer needs to lie on their stomach and rest the camera on the ground to make positioning much easier; holding the camera in your hand makes it next to impossible. Advice from an old photographer: “Shoot, shoot, shoot! !” Take lots and lots of shots since it’s not so easy to see your camera screen in the glare and you might never be back here again. Making everyone jump in the air is a last resort shot that can always come out well! To book a tour in Uyuni we recommend you use FindLocalTrips.com a search and comparison website for tours across South America.